Published on Wednesday, February 27, 2013. 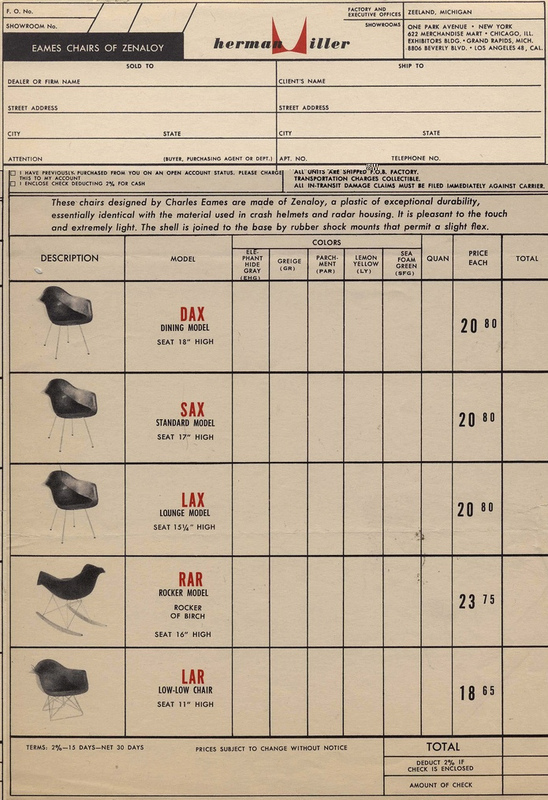 The brilliant career of Charles and Ray Eames truly began with a chair. Ray Kaiser, with a background in abstract expressionism, met Charles at Cranbrook Academy of Art in Michigan. She was commissioned to sketch Charles’ chair design for an upcoming competition. A year later, in 1941, they married and moved to Los Angeles, California. At the time, more traditional chairs were bulky, difficult to move around, and expensive. Charles and Ray set out to redesign them, leaving out all upholstery and cushions. Their one-piece plastic moulding, called “The Shell” was revealed to the public in 1946 and before they knew it, their goal of making “affordable, practical, beautiful design available to the masses” was a reality. 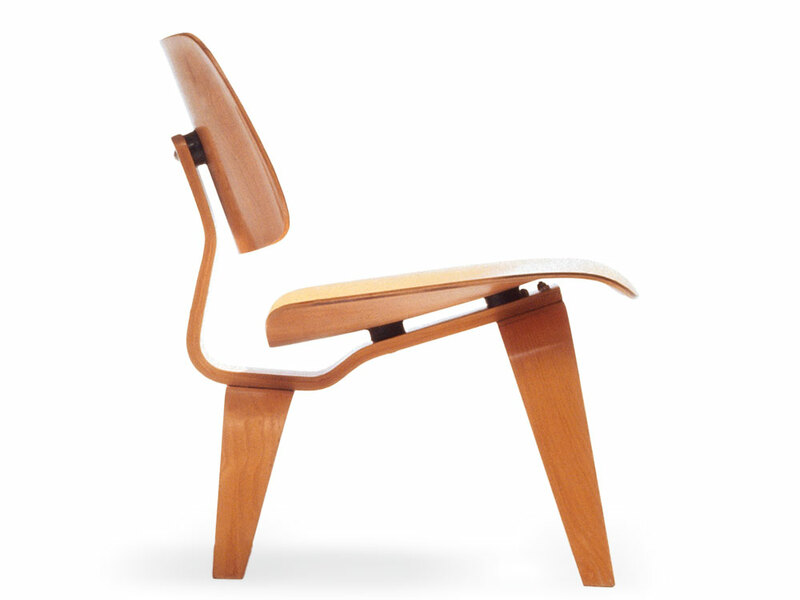 It wasn't long before furniture manufacturer Herman Miller began producing their chairs. In addition to their iconic furnishings, the Eameses are known for their work in graphic design, film, photography, and architecture. They were by far the most influential engineers in the development of mid-century design, a style that still permeates our culture today. 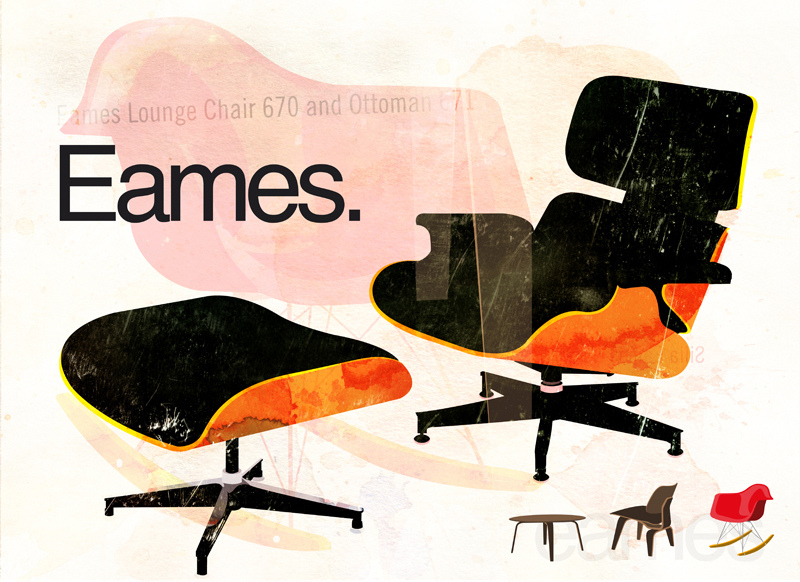 To celebrate the contributions of Charles and Ray Eames to contemporary craft and design history, we're kicking off our Spring 2013 ACC Library Salon Series with an evening entirely devoted to this dynamic duo. Join us for An Evening With the Eameses at 7 p.m. next Thursday, March 7th, at the ACC Library in northeast Minneapolis. At the Salon, we'll be screening some of the films made by the Eames studio, including the 1977 milestone "Powers of Ten" for IBM on the big-screen. 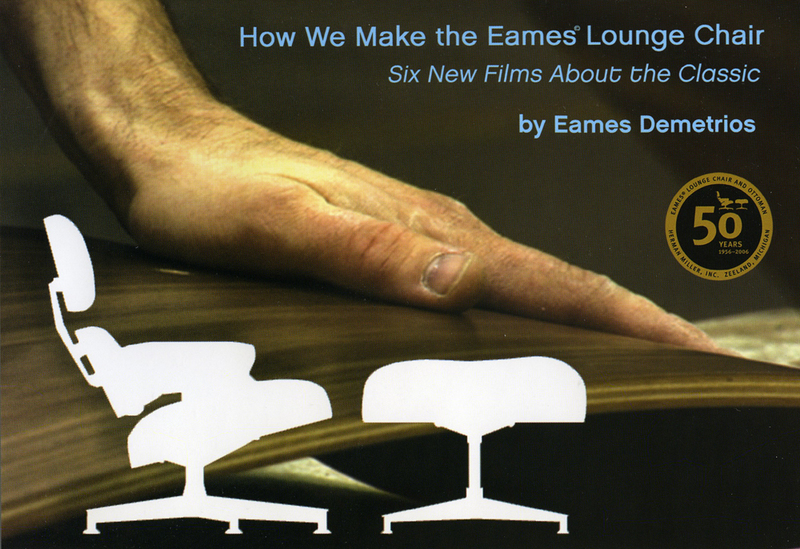 You'll be able to take in the evening's entertainment while sitting in Eames-designed furniture, generously provided by Design Within Reach's Minneapolis Studio. Other activities will include a social hour following the hour-long screening where you can take part in our ACC photo booth and enjoy refreshments, as well as lively conversation about the films. 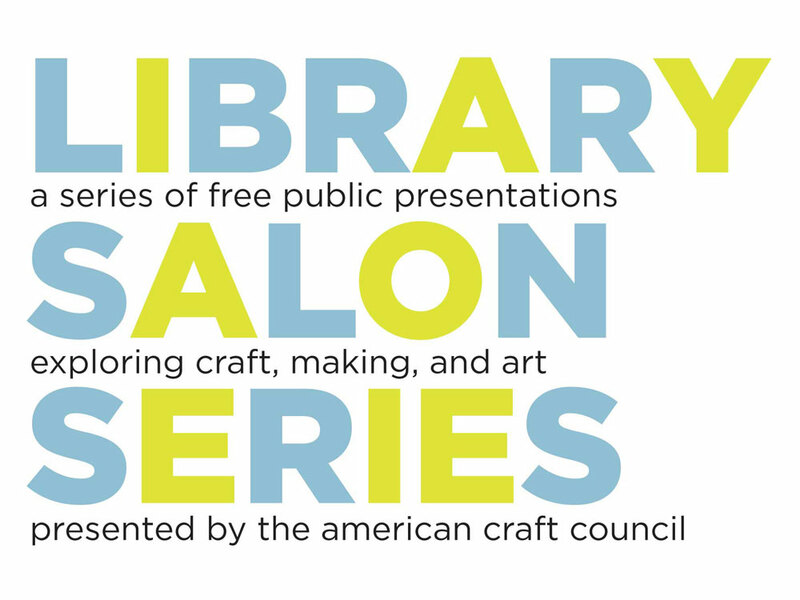 If modern, creative design is your cup of tea, also check out this short video recap from our ACC Library Salon Series conversation last November with Matt Olson and Mike Brady of ROLU Studio.